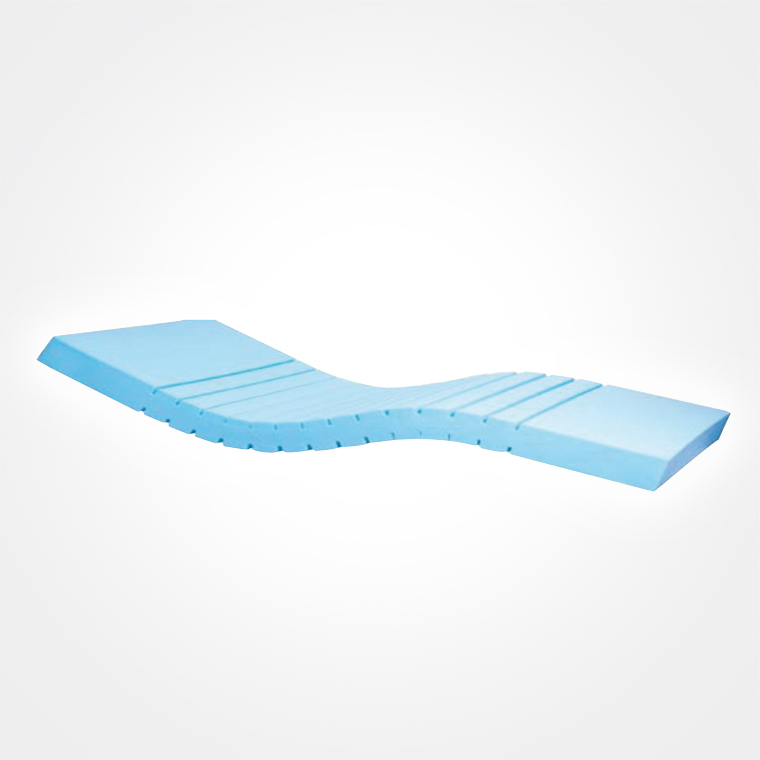 Mattress manufactured using 14 cm high quality foam for better patient comfort. 37 kg/m3, Caretex cover supplied. Waterproof to liquids and permeable to vapour. 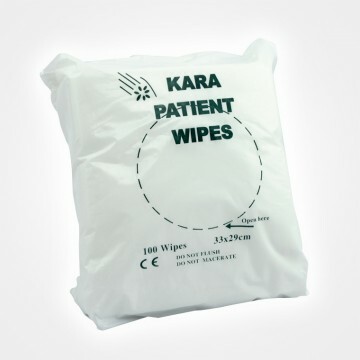 Resistant to bacteria and mould. Covers are treated with AG Protect – which eliminates multi resistant bacteria and MRSA. Clean with a soft cloth soaked in water and containing a neutral detergent. Removable cover – zip on three sides. The zip is protected from liquid ingress by a flap. Machine Washable up to 90°C. Machine drying up to 60°C. SKU: MAT 312589. Category: Furniture. Be the first to review “Foam Support Mattress with CARETEX Cover” Click here to cancel reply.